Matt Wilson Elementary School is now home to a memorial honoring one of its former students- Franklin Thomas Collins. The Collins family wanted to preserve the memory of their brother who was the first African American from Tift County killed in the Vietnam War. Franklin, born February 2, 1947, was the second of nine children belongings to Charlie and Gertis Corbin Collins-Charlie Jr, Franklin, Robert, Billy, Cecil, Carey, Donnell, Elbert and Beverly. As a teenager, he played football and participated in the Drama Club and Glee Club. He also worked at a local golf club, earning money to help support his family. 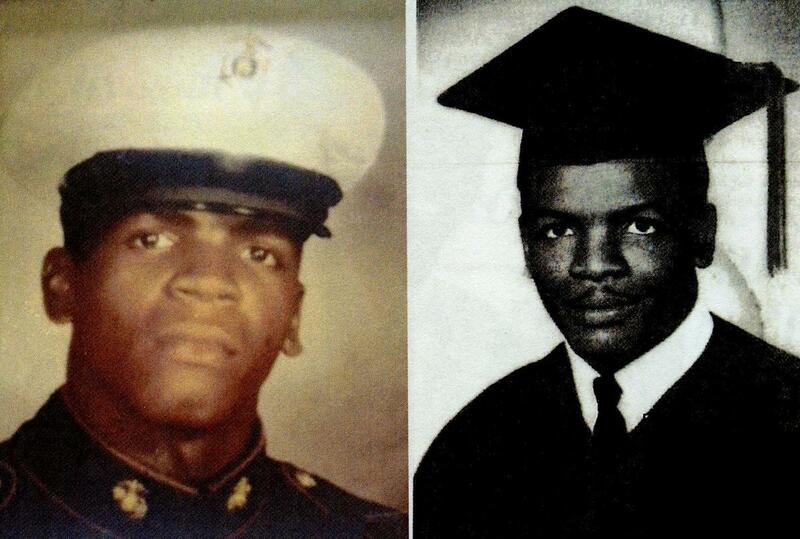 After graduating from Basic Training at Parris Island in January 1967, Franklin was deployed to Vietnam. Just a few months later, on June 4, Franklin’s mother Gertis began crying during the night, repeating that Franklin was dead. A month later, military personnel arrived at the Collins home, delivering the news that Franklin had indeed died on June 4 as a result of wounds sustained from an explosive device. His military funeral was held at Matt Wilson gymnasium, as a grieving community mourned the loss of one of its most promising young men. He is buried at Greenwood Cemetery. Robert remembers his brother as “full of life and humor”.